Bathroom style in 2017 is all about clean, minimalist designs that can offer you a timeless look without compromising functionality. If you’re looking into bathroom remodeling in the ct area, let ADCS give you the lowdown on some of the current top trends. Perfect for a bathroom with more space to showcase, free standing tubs are an amazing way to add a functional stylish feature into your bathroom. You can opt for the more classic vintage claw-foot or go modern with a sleek spa tub. 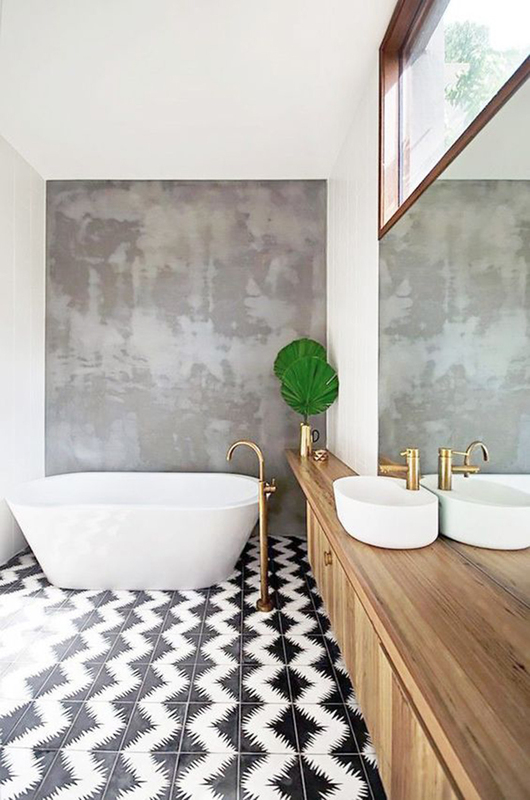 It’s up to you, but one thing is for sure, a freestanding tub is a great statement piece for any bathroom with a substantial amount of space to fill. Quality tiles are of course one of the most essential features of a well designed bathroom. In 2017 patterned tiles are back in a big way. They’re an amazing way to add some interest to an otherwise plain bathroom. You can choose from a range of styles. 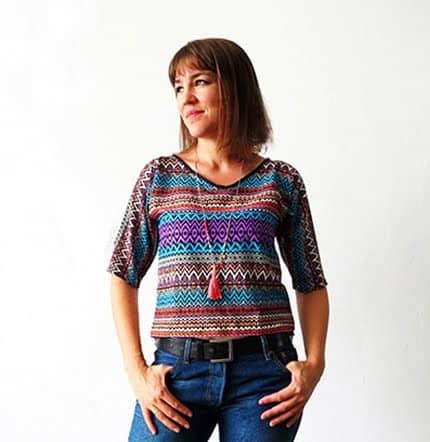 Think Moroccan, Mediterranean, or a modern geometric pattern. For an ultra modern look you can even go one step further by using tiles in different shapes, such as hexagonal, to really create a feature out of your tiling. Light is an important aspect of any bathroom. One perfect way to reflect light and make any space feel bigger is with a statement oversized mirror. Oversize is the new trend for 2017 and at ADCS you can choose from a wide range of stylish mirrors that can make the most of your space and fit in with your design. 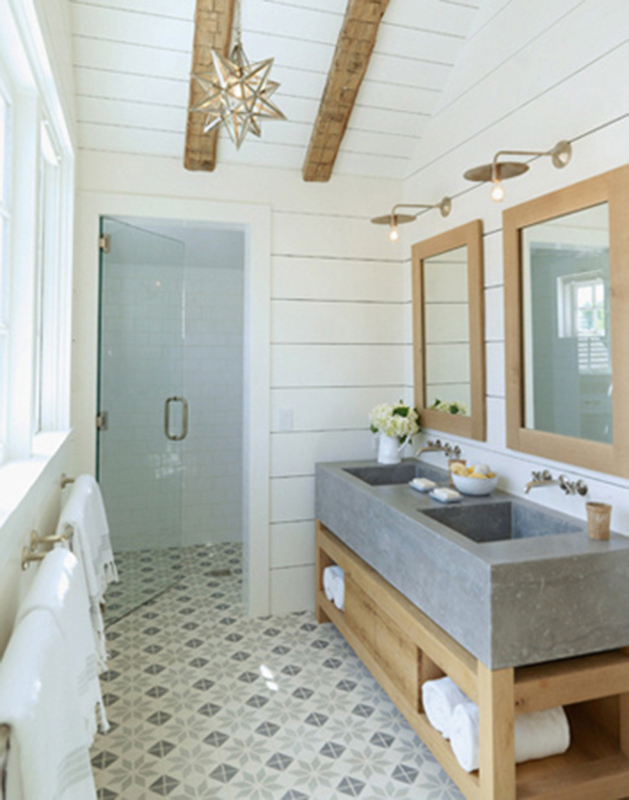 Although often overlooked, an interesting light fixture can really add emphasis and complete a bathroom’s finish. 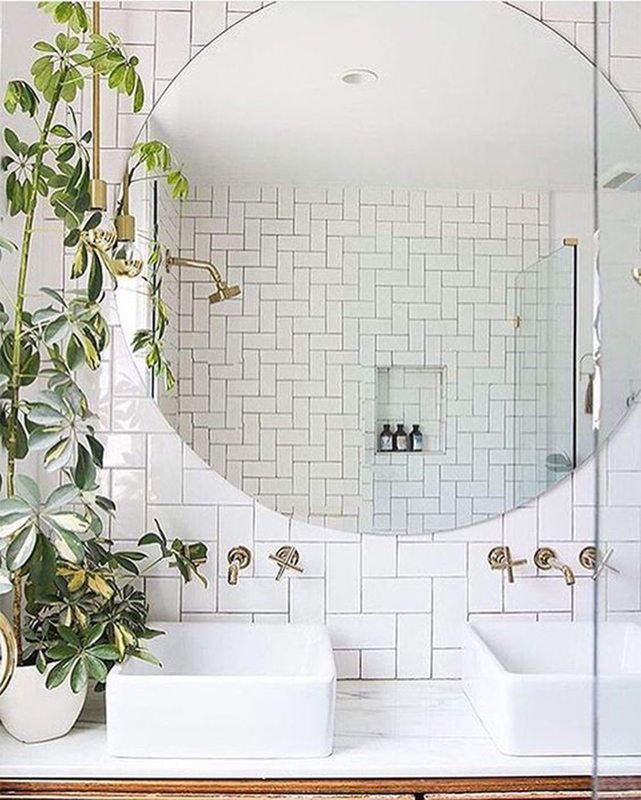 Whether you opt for a trendy industrial exposed bulb or even a glamorous chandelier style to add some luxury to your bathroom, make sure you don’t overlook the ability that a light fixture can provide to complete the look of the space. All quality bathroom remodeling contractors need to ensure that they provide functionality to a bathroom without compromising the overall design aesthetic. ADCS is continuously looking at innovative designs that can add storage options without compromising the style of the bathroom. They have a wide range of quality options to suit many styles of bathrooms. 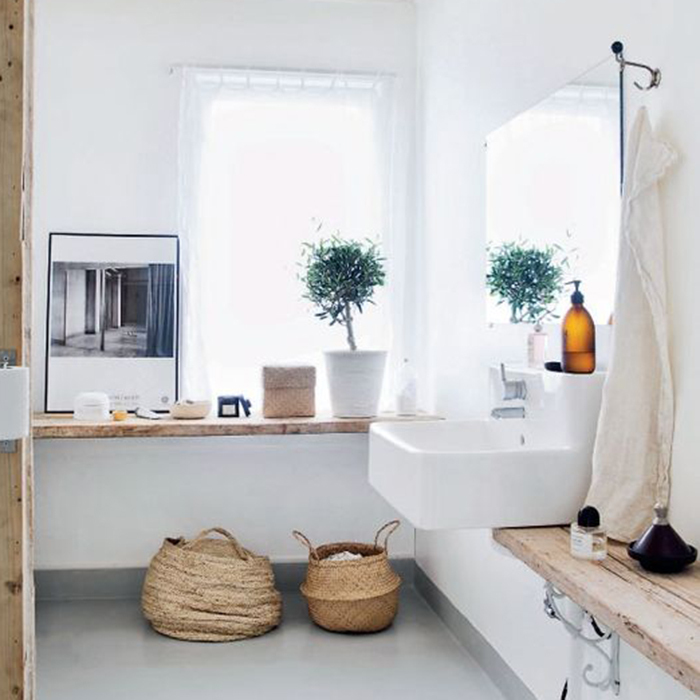 Often used for minimalist bathrooms in small spaces, a wall mounted faucet can act as a feature in its own right. Mounted directly on the wall, a great way to save some space, you can easily play around with different metals and contrast them with white or even patterned tiles to achieve a stylish look. If you’re a fan of these 2017 trends and are looking for bathroom remodeling ct contact ADCS. They pride themselves on a mix of creativity, technical skills, and experience to always ensure a successful project and a quality, stylish bathroom you can fall in love with.